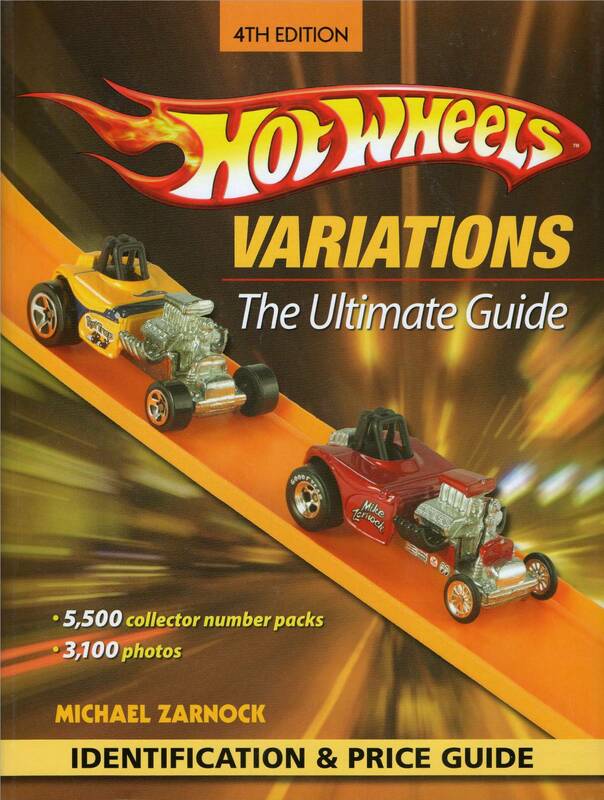 With more than 5,500 listings, 3,100 color images, secondary market pricing, and at 504 pages, Hot Wheels Variations: The Ultimate Guide, 4th Edition is the largest and most comprehensive identification and price guide on Hot Wheels cars variations found in blister packs from 1989-2008. Long considered the bible for Hot Wheels variations, this new edition contains accurate listings and values, and collector-friendly features like chronological listings by release order for 1989-2002, numerical listings for 2003-2008, and a handy checklist to make it easier for collectors (from the casual to the impassioned) to keep track of their growing collection. Make no mistake, a slight variation, whether in color, wheel, tampo, interior, or window can mean the difference between a vehicle worth $1 or $500. The information is this one-of-a-kind guide is found nowhere else.